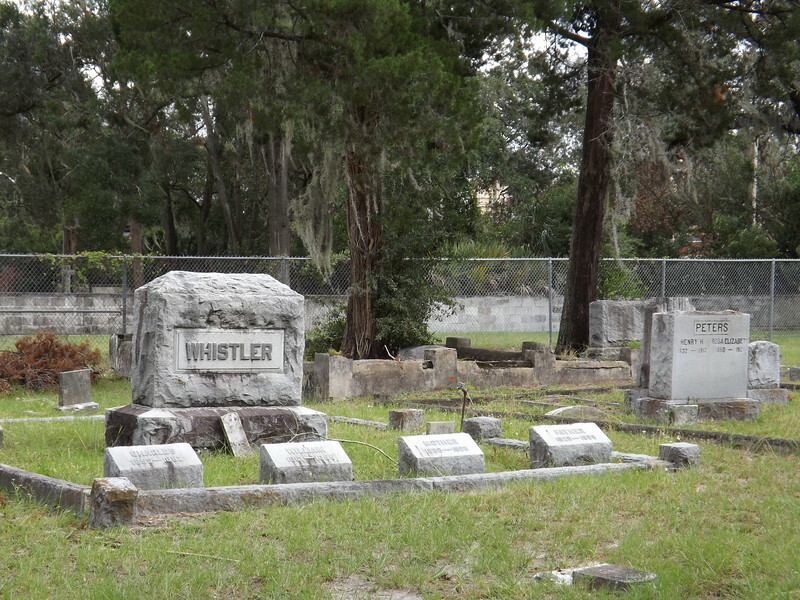 Established in 1852 as Jacksonville's primary burial grounds, the Old City Cemetery is one of the most overlooked and underrated historic sites in city's urban core. 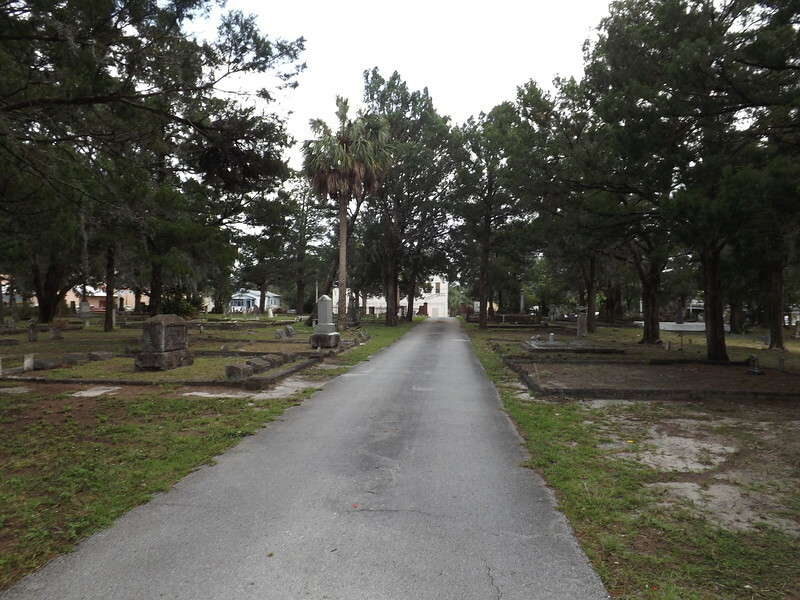 Originally located on the outskirts of town, the Mathews Bridge expressway ramps now separate the cemetery from the city's original core. 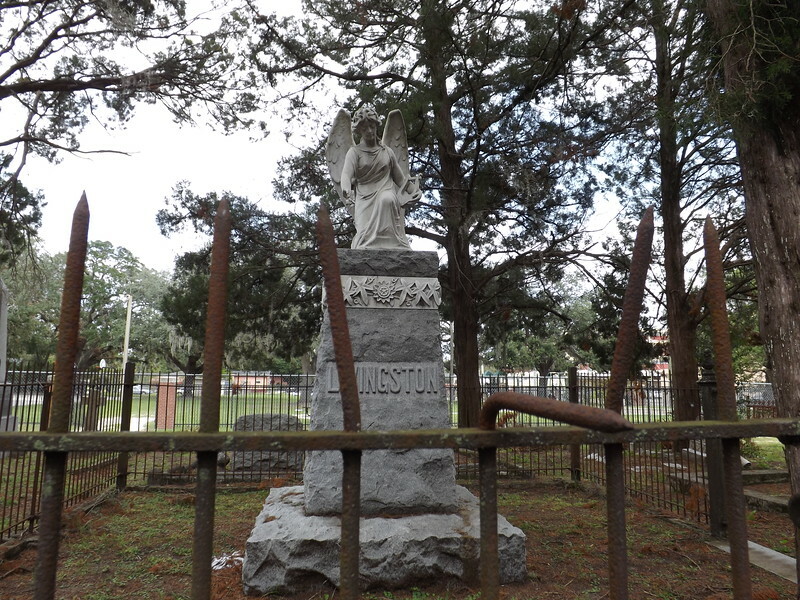 Recognized as a Historic Landmark by the Jacksonville Historic Landmarks Commission, a visit to Old City is definitely worth the trip. 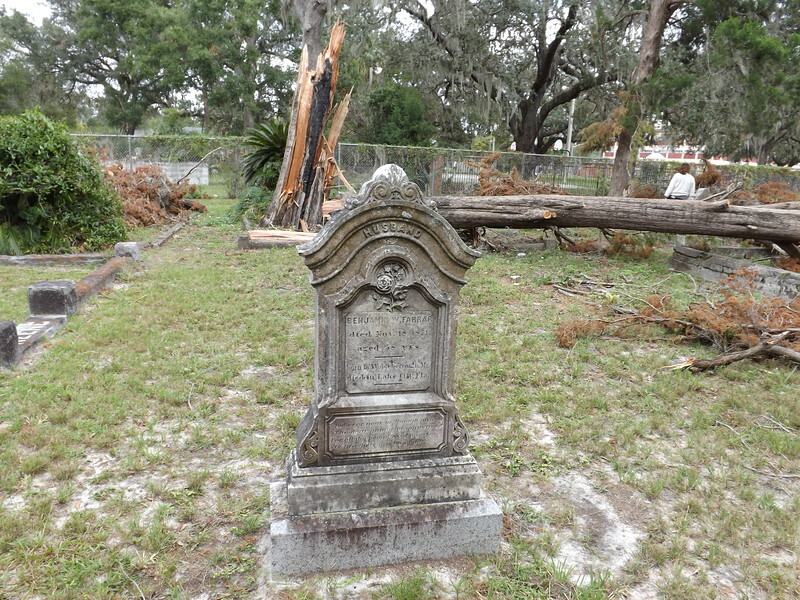 Here's a quick photo tour highlighting the who's who of early Jacksonville's economic, cultural and social development resting at Old City. 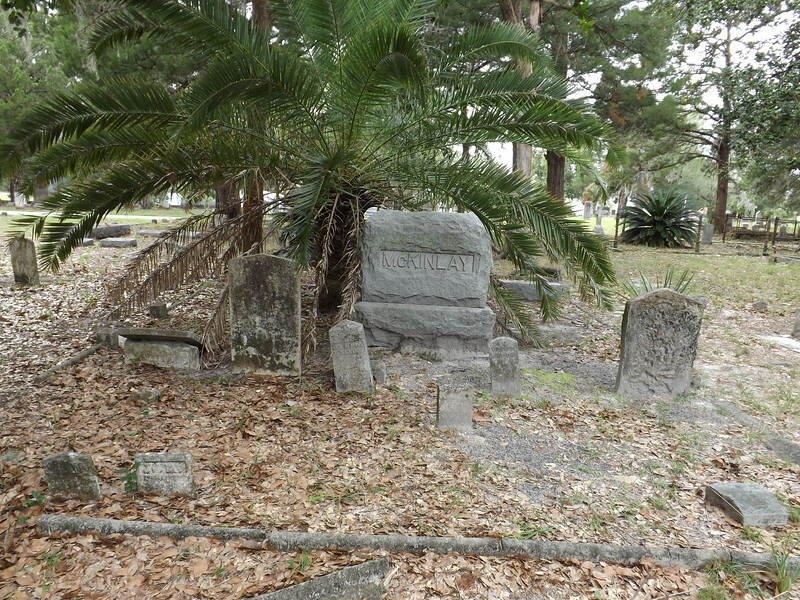 Believed to be the site of an Indian burial ground, Old City Cemetery is the largest graveyard in Duval County that was established before 1880. 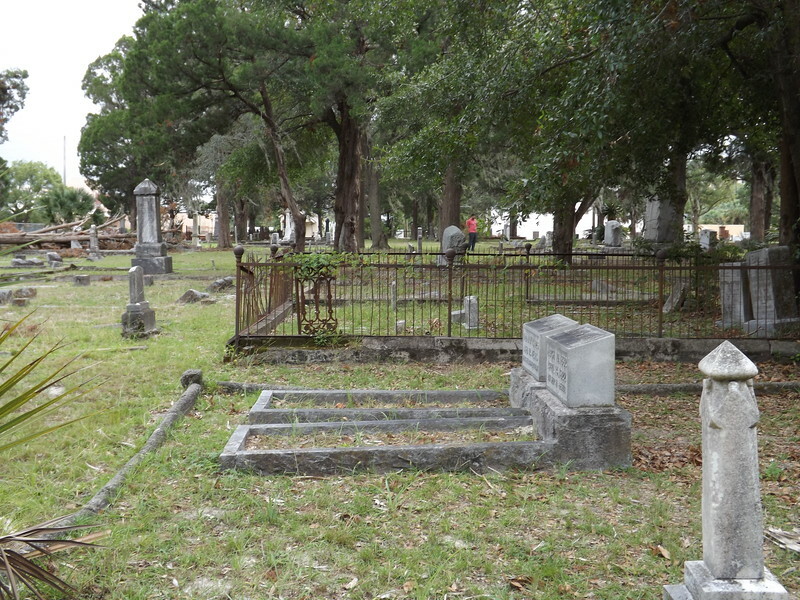 It is noteworthy for its wrought-iron fences, hand-carved tombstones and being a place filled with the remains of noteworthy 19th century citizens. 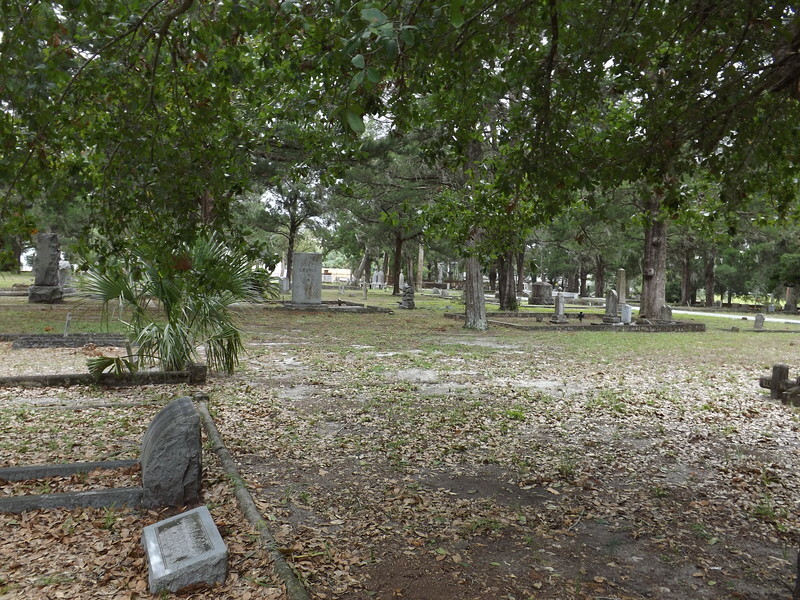 Bounded by Jessie, Ionia, Union and Washington Streets, the cemetery was presented as a gift to the city from steamboat captain Charles Willey in 1852. 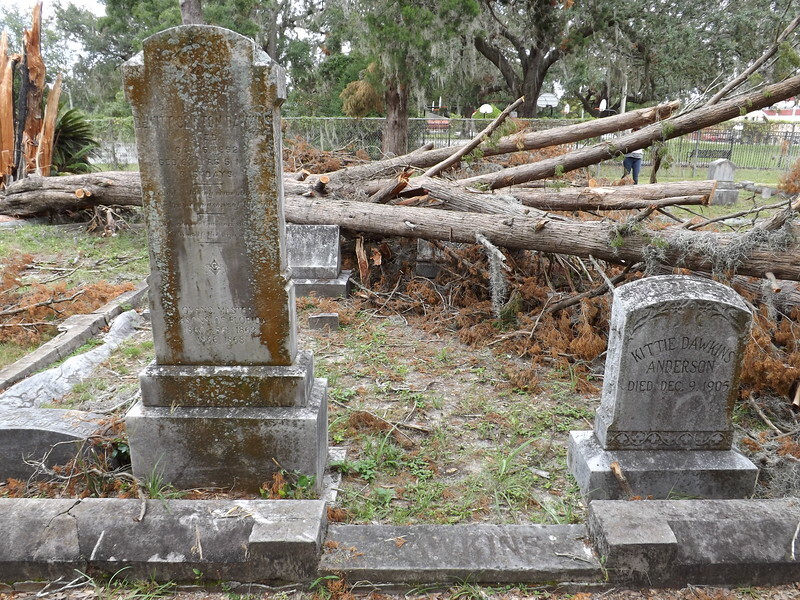 Sections of the cemetery were reserved for Freedman, confederate soldiers, Masons, Catholics and the Jewish. 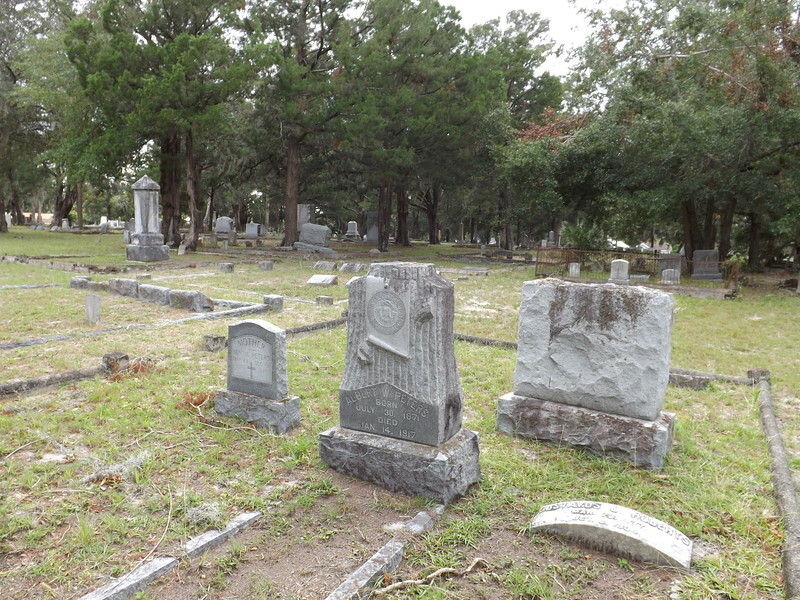 Approximately, 50 acres, the earliest graves on site date back to 1827, with the most recent burial taking place in 1998. 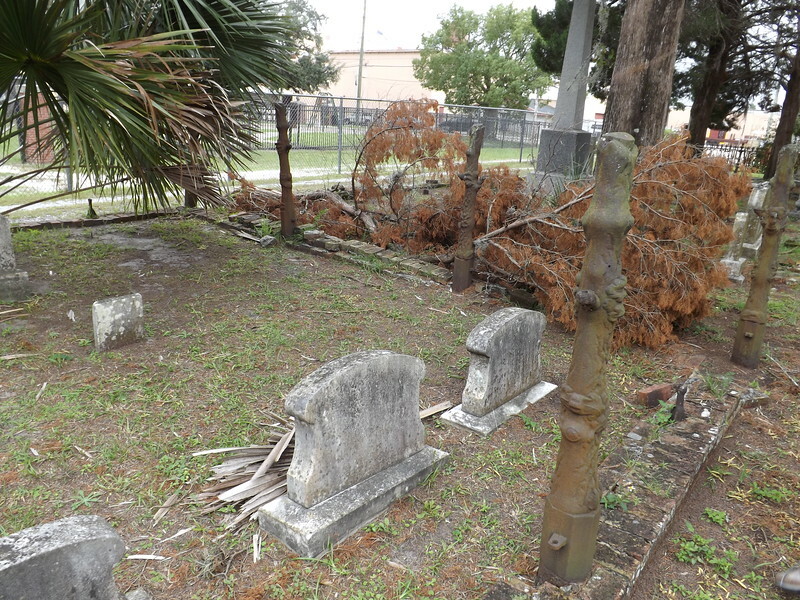 Old City Cemetery declined in prominence with the establishment of Evergreen Cemetery in 1881. 2. 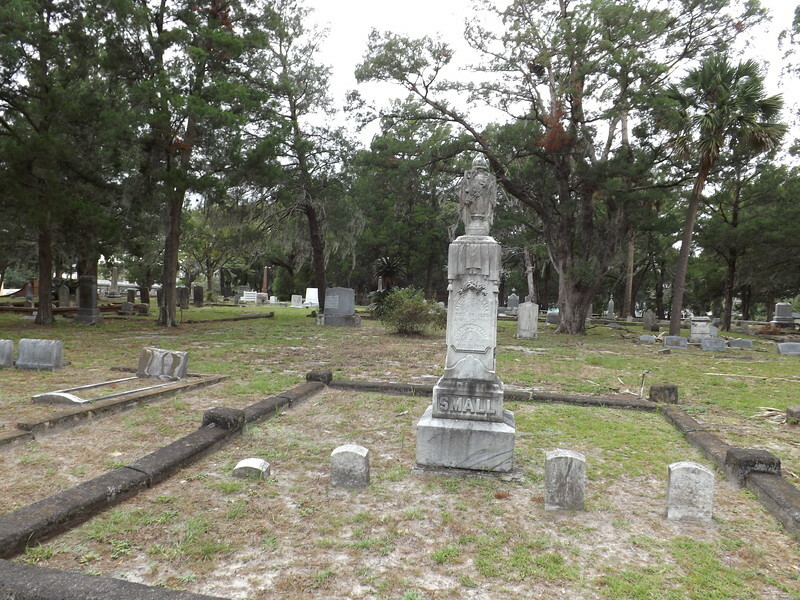 Two of early Jacksonville’s most well-known and respected residents were Clara English White and her adopted daughter, Eartha Mary Magdalene White. During the 1880s, former slave Clara White became known for feeding hungry neighbors from her two-room house in Hansontown. In subsequent years, Dr. Eartha M.M. 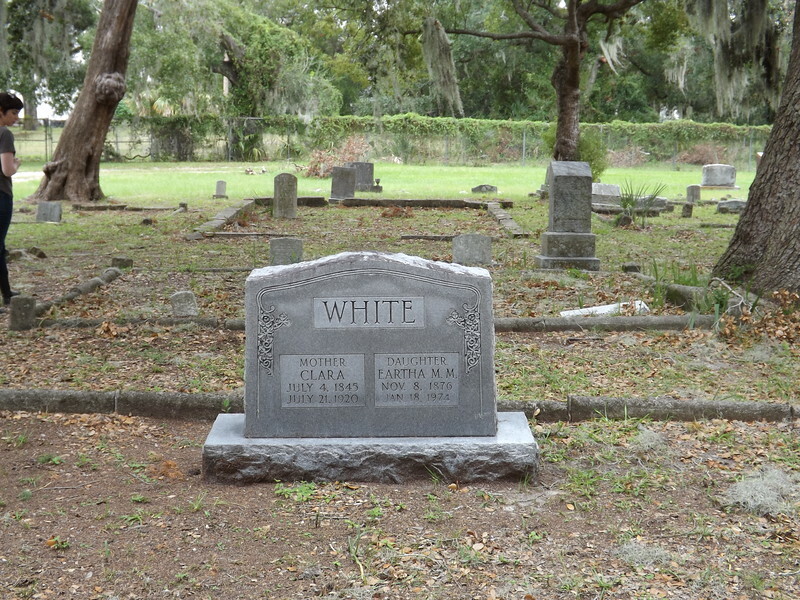 White molded these humanitarian acts into the thriving Clara White Mission. 9. 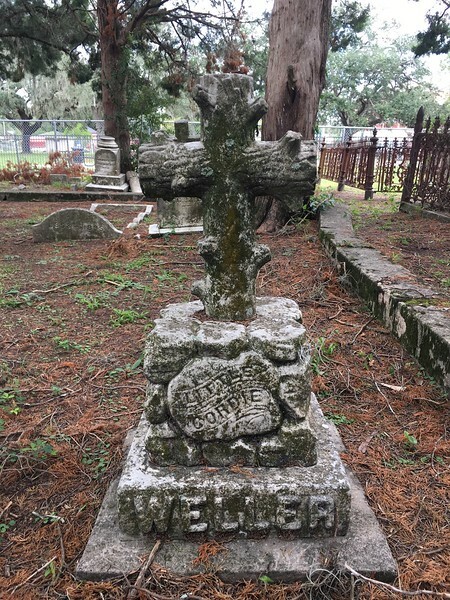 James Eugene Merrill was best known as being one of the men to form the Merrill-Stevens Engineering Company in 1887 with brother Alexander Merrill and Alonzo Stevens. By 1918, Merrill-Stevens employed 1,500 and had grown to become the largest dry dock between Newport News and New Orleans. 10. The son of DeWitt Clinton Dawkins established the Dawkins Building Supply Company west of downtown Jacksonville in 1921. Originally, an architectural supply house, Dawkins expanded the operation to include roof truss, door and window divisions. Located at the intersection of Beaver Street and Myrtle Avenue, the business is still family-owned and known as the Big D Building Center. 14. 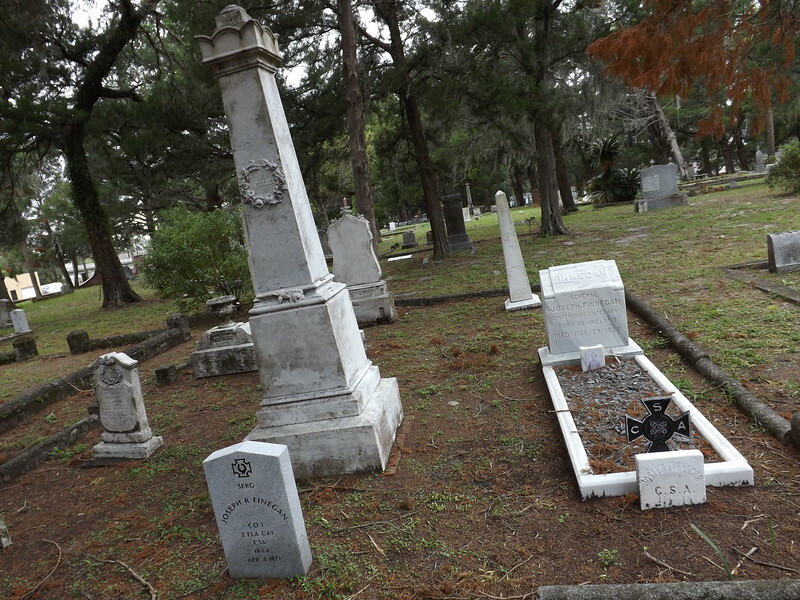 Born in Ireland before immigrating to the US, Joseph Finnegan was a successful planter, railroad entrepreneur and businessman prior to the Civil War. 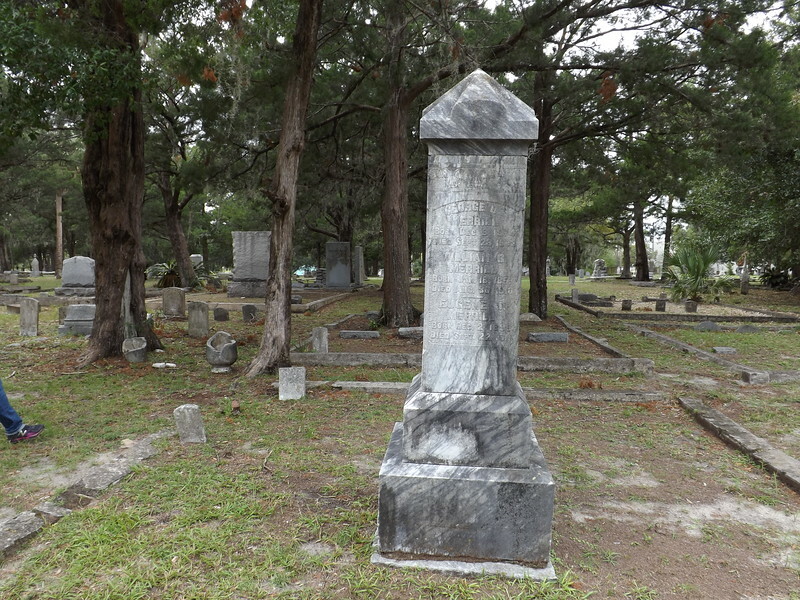 During the Civil War Finnegan was the general who led Confederate forces to a defeat of the Union at the Battle of Olustee in February 1864.